22"W x 16"H Flat canvas transit bags, 10 oz. 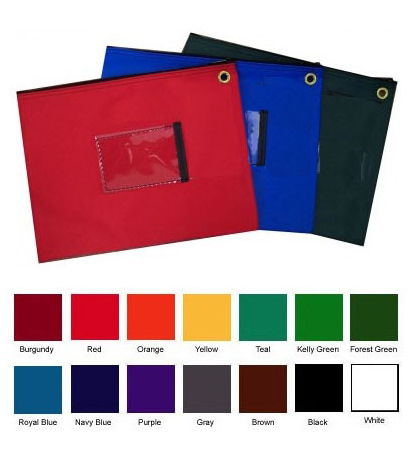 canvas bags w/ nylon zippers; many color choices, includes card holder. Free one color imprint available on orders of 40 bags or more.